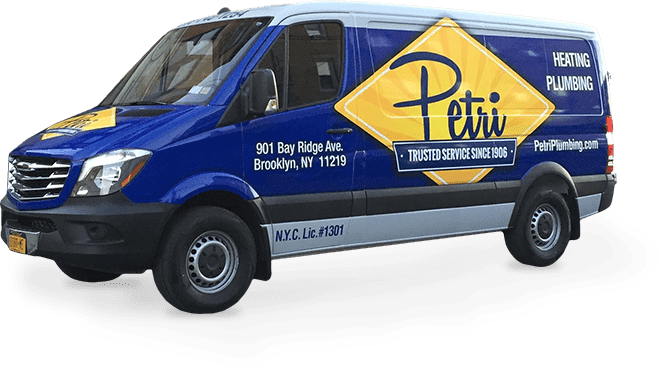 When you need air conditioning repair in Brooklyn, you can trust Petri Plumbing and our team of Service Experts! Our Service Experts have the knowledge and skills to fix any air conditioning problem you may encounter, and they are available 24 hours a day, 7 days a week to do so! 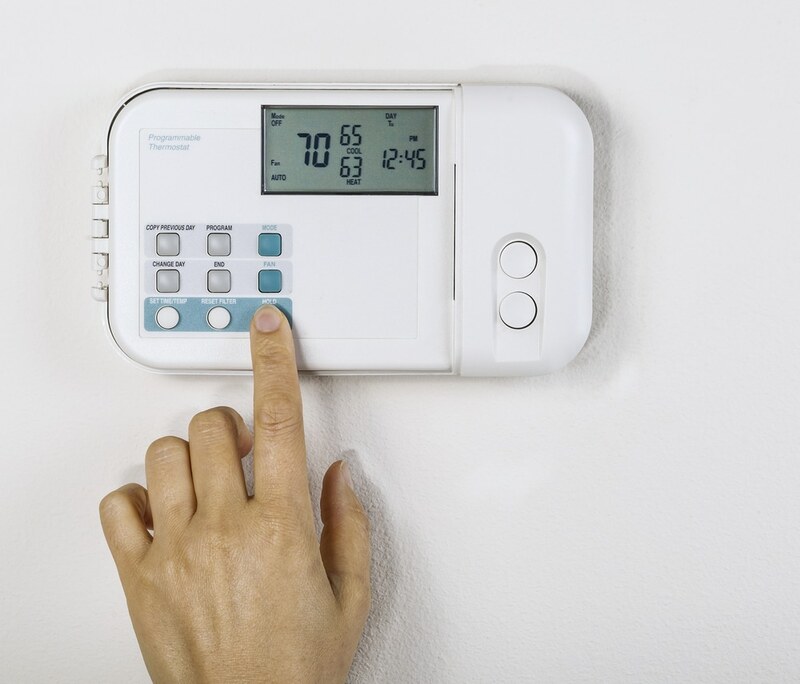 Need AC repair on a weekend, late at night or a holiday? Air conditioners are complex systems, and troubleshooting and repairs should always be left to the trained professionals. There are countless things that can go wrong, especially with older systems, and our technicians have the know-how to correctly diagnose and correct the problem. If you are experiencing any of these things, or if something just doesn’t seem right with your air conditioner, please don’t hesitate to contact Petri Plumbing at 718-748-1254 for Air Conditioner Repair in the Brooklyn area!